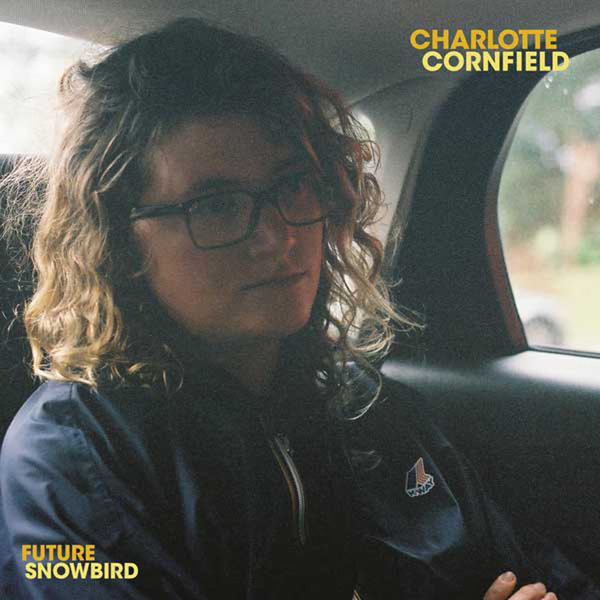 Toronto native Charlotte Cornfield felt the pull of New York and lived there for just shy of two years, long enough to have formative experiences to spill into some of the songs that would become Future Snowbird, her sophomore album. Though she recorded once she got back with a band made up of old friends (some of whom she'd played with in Montreal), there's a stylistic kinship with New York's anti-folk scene in Cornfield's approach to lyrics that has perhaps always been there. She usually opts for unlikely, slightly awkward rhymes and metaphors, her oddball lyrical choices walking the line between heartfelt and goofy but always quotable, with songs often landing in delightfully unexpected places. It's good that Cornfield does this, because on a record that wears its influences so comfortably on its sleeve (early Bob Dylan, Neil Young and, on songs like "Scots Line," some soulful moments of the Band) a little irreverence in the writing keeps things unique and idiosyncratic.